Juice your bat through the process of shaving and rolling it. This process can dramatically improve the performance of a bat. Many players are choosing to play in pick up games, outlaw tournaments and other places where juiced bats are legal to use. Another way players are using juiced bats is to groove their swing by hitting them in practice. Because the bats are so much more lively, it allows the player to swing with less over exertion letting the bat do the work. This can greatly help with giving him confidence and helps avoid the tendency to overswing. Although juiced bats are not legal in most association games, many players are getting bats juiced so that they can use them in practice and develop more confidence in their swing. The most popular ways juiced softball bats are made are through shaving, rolling and endloading. When shaving and rolling are done together they can produce a dramatic effect. Shaving involves thinning the inner walls of the bat and rolling involves rolling the bat through pressurized rollers to break in the bats fibers. These two processes help to increase the flexibility of the bat. When you juice your bat you are increasing it’s performance to it’s maximum potential. While you can’t use it everywhere, many players choose to have bats juiced to play in games where it is legal to do so. A juiced bat will hit 25-50 feet further and is very rewarding to hit with. 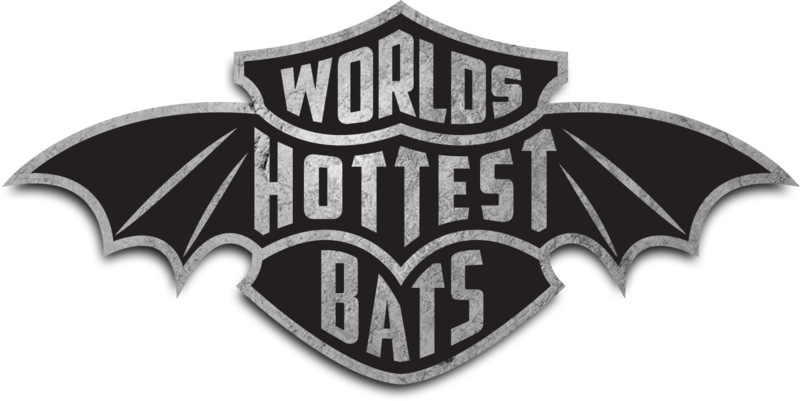 Many players are tired of spending $300 for bats that are approved by the association they play in only to have them be banned a short time later. Many of them will have those bats they used to use in sanctioned league play juiced and start playing in places where there are no bat restrictions as they prefer the higher level of competition and speed of the game. A juiced bat should only be used in situations where altered bats are not in violation of the rules. A player should never use a juiced bat in any situation where it is not in compliance with the rules of the governing associaton or league. Bats juiced by shaving will have a lesser life span due to the thinner walls. In addition they will be more susceptible to breaking when the temperatures are below 65 degrees. A bat warmer should be used anytime a juiced bat is being used in those temperatures. Another important thing to watch for is that you choose the right service to alter your bat. You want a service that will be using the proper tools, equipment and that has professionals who know what they are doing. Using a bad service can lead to a bat that breaks easily or that has other problems, like the end cap not being secured back in place. The smallest mistake during the process could lead to huge problems that will not make altering your bat worthwhile. You want to make sure when you juice your bat that you do it right.